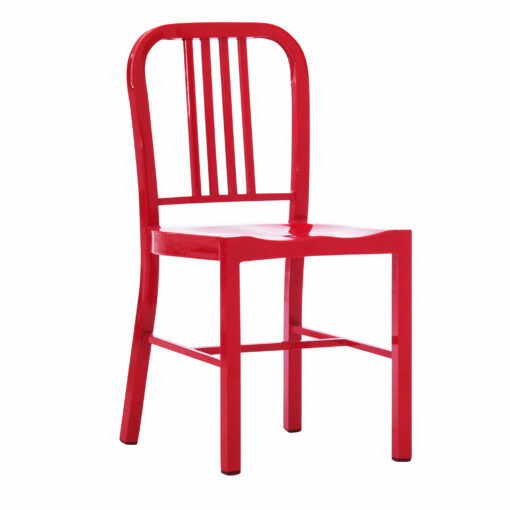 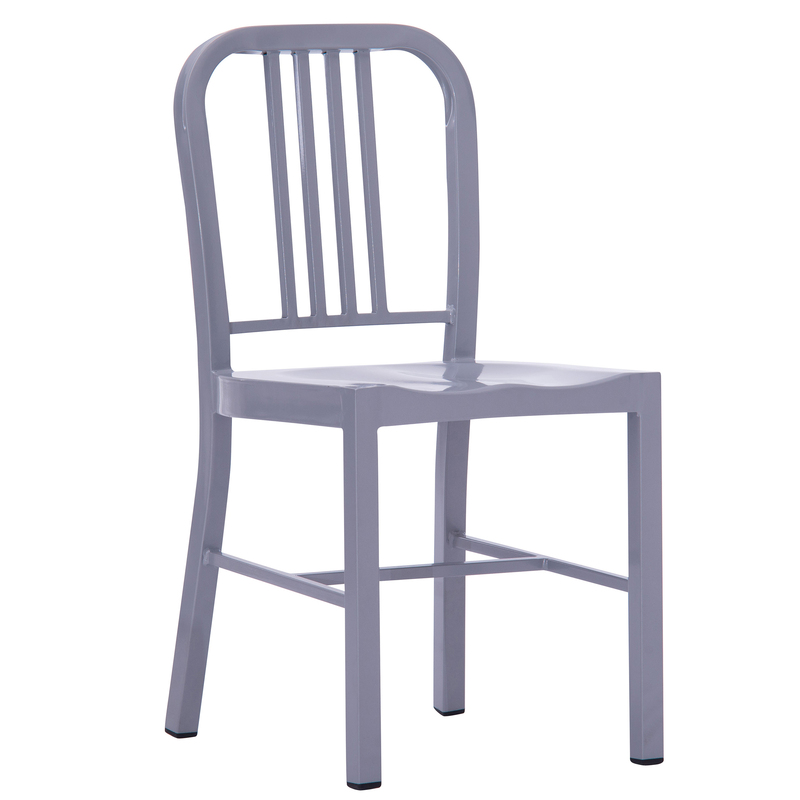 Contemporary industrial metal dining chairs with a sleek vertical design for reinforced support. 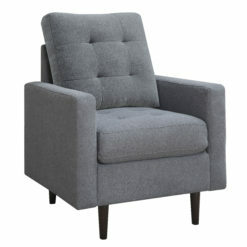 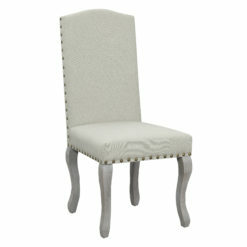 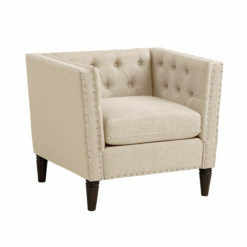 The bounds of this chair extend more than eating a meal with the family or conversing with friends around the table. 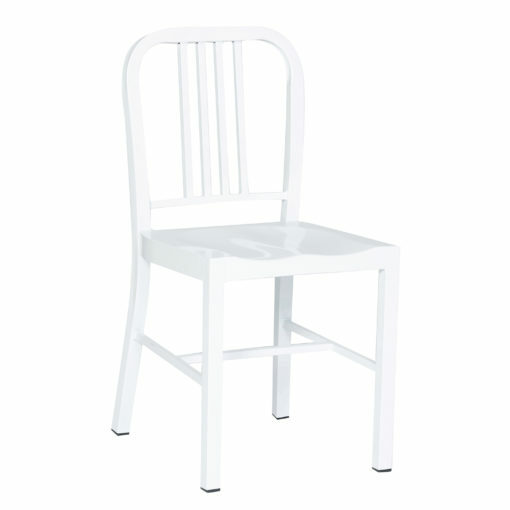 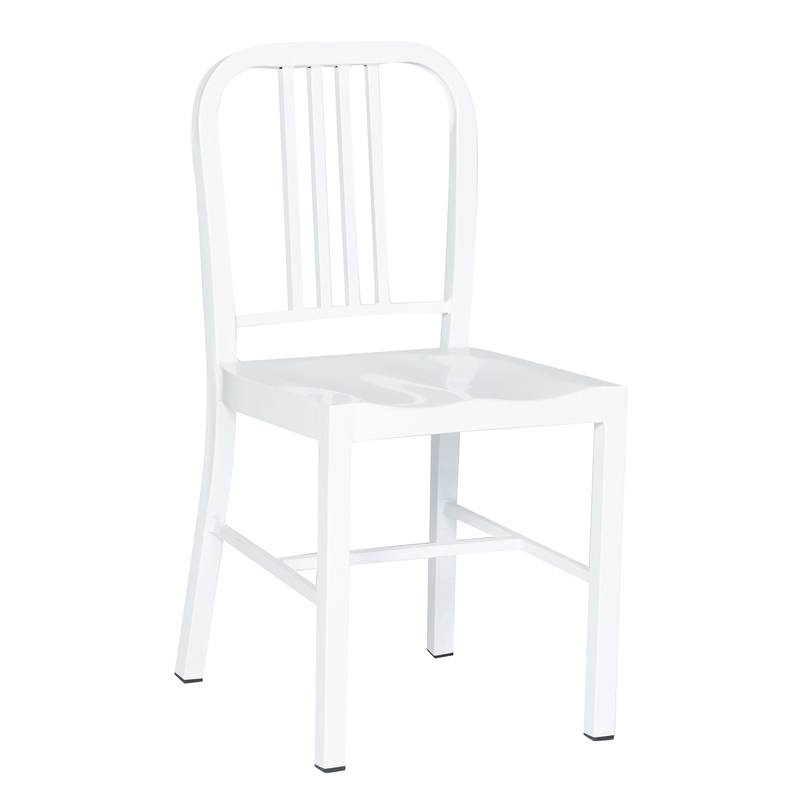 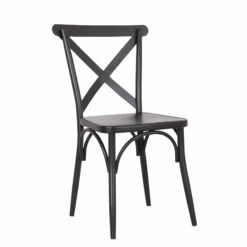 The lightweight design of this dining chair makes it easy to move from one room to another without sacrificing durability. 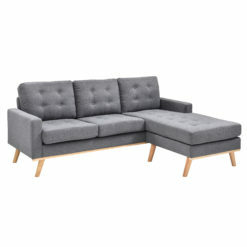 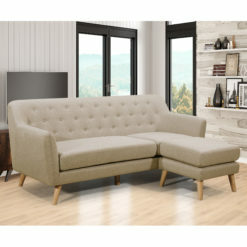 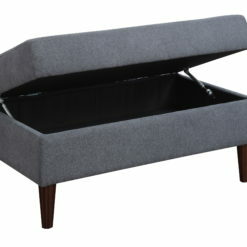 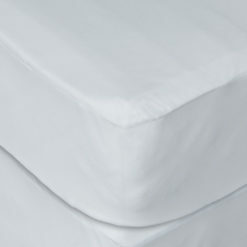 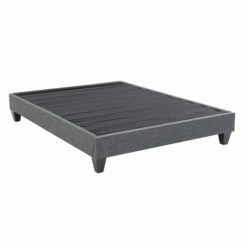 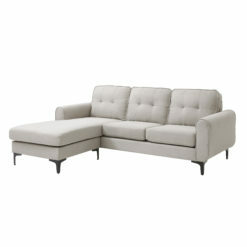 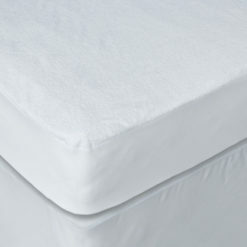 The practical function and stylish design uphold the true industrial look for any contemporary living space. 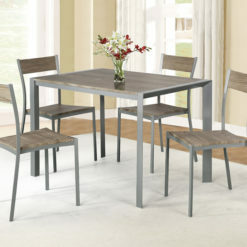 Each dining room chair set comes with 2 chairs. 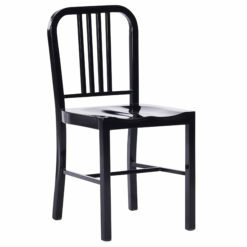 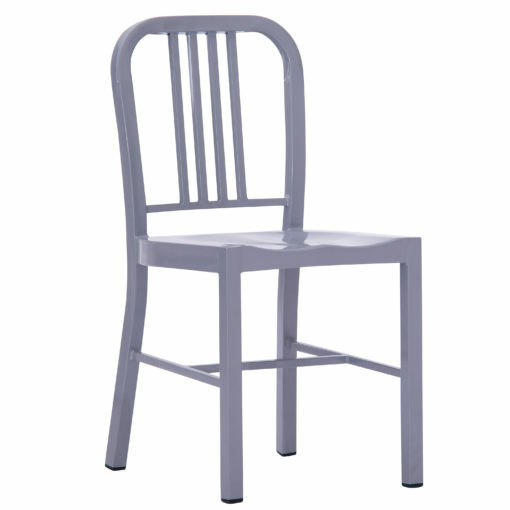 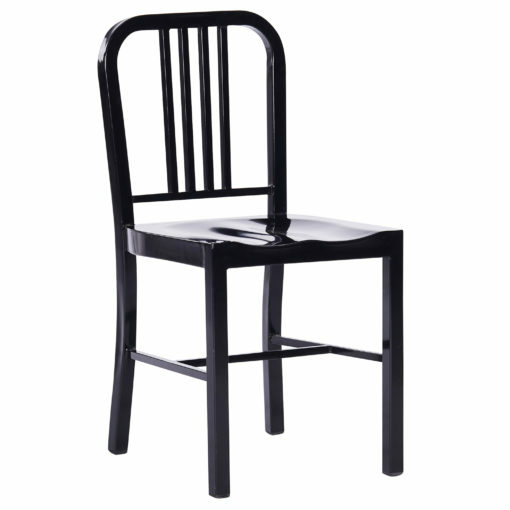 Each chair measures: 33″ H x 18″ W x 20″ D with a seat height of 18″.